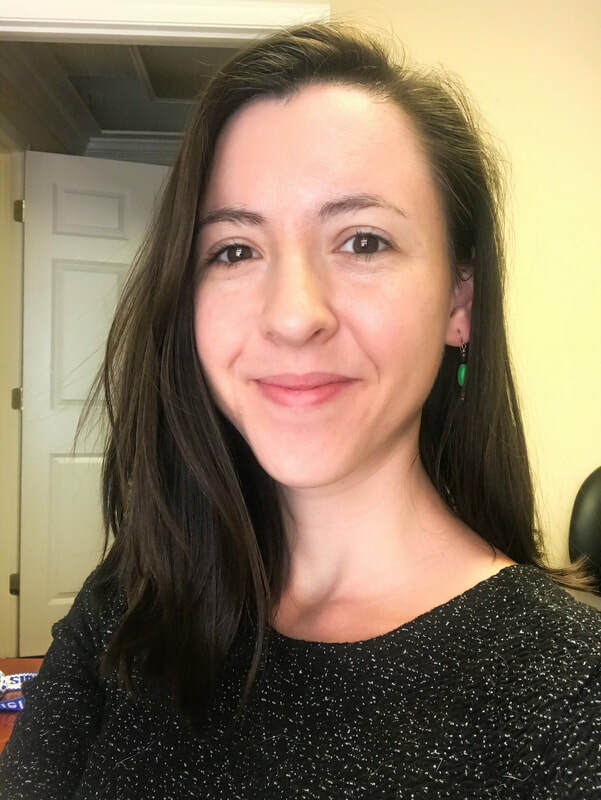 Laura Wellford - LAUREL ADVOCACY & REFERRAL SERVICES, INC.
With deep family roots in the Laurel community, Laura is committed to ensuring that all of Laurel’s residents are given help when they need it and treated with the dignity they deserve. As Development & Communications Manager, Laura seeks to engage the community with LARS’ mission in fun and meaningful ways. From writing grants to organizing large-scale fundraising events, Laura plays a key role in fueling LARS’ day to day operations. Laura graduated from Mount St. Mary's University in 2012 with a Bachelor's in Psychology.